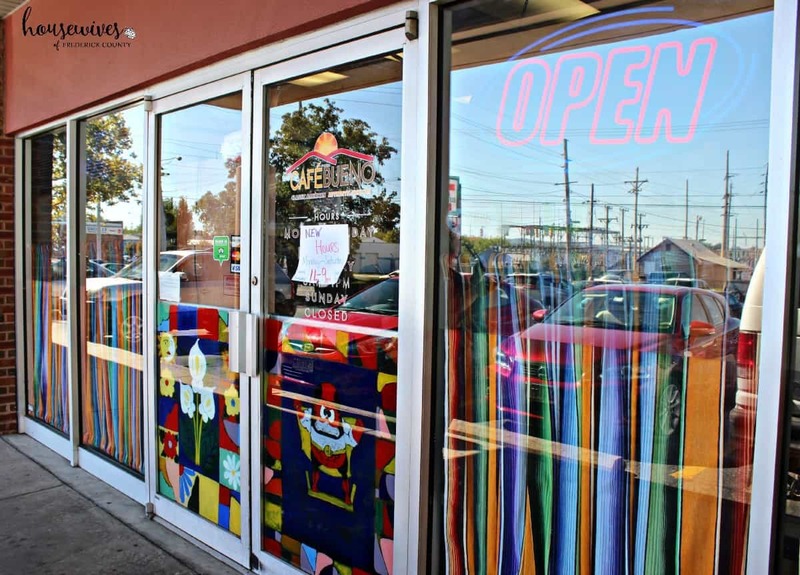 Remember back in the day when Mexican chain restaurants started getting popular? I’ll never forget in the 80’s our local mall had opened up a Chi-Chi’s Restaurant and I thought I had died and gone to heaven. The idea of getting free baskets of tortilla chips with salsa as soon as I sat at a table was incredible to me. 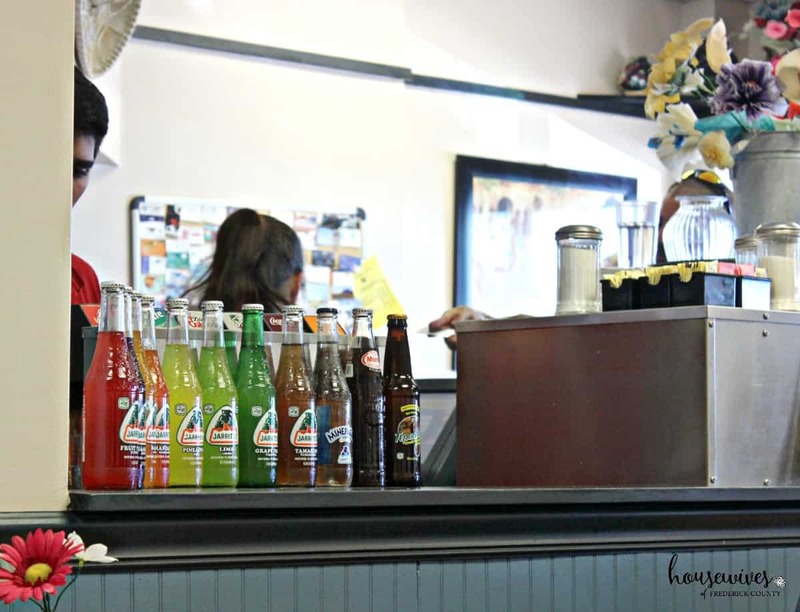 The popularity of Mexican restaurants in America hasn’t faded ever since. They seem to be everywhere you look now. Many of these restaurants cater to American tastes. 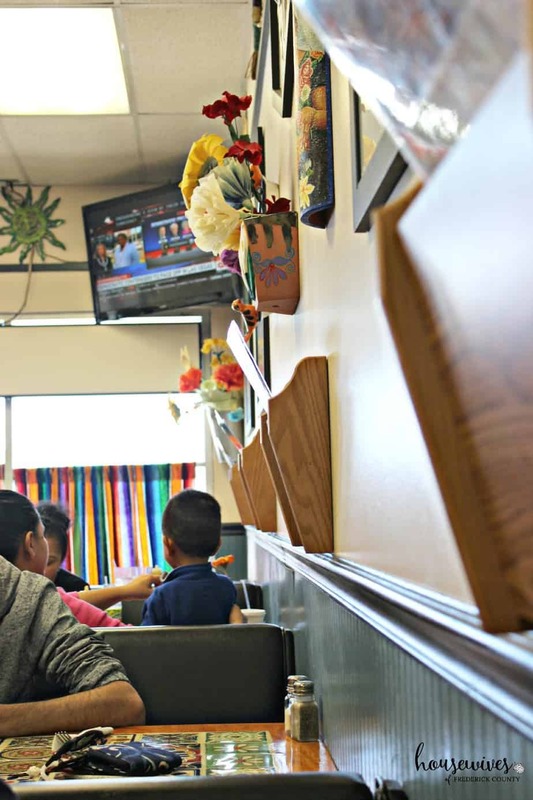 Not that there’s anything wrong with that, but I’ve often wondered if there are any Mexican restaurants in America that truly offer authentic Mexican fare. Terri and I have found our new favorite Mexican restaurant in Frederick, Maryland: Café Bueno. We stopped by for lunch one day and flat out asked the waitress to tell us 5 reasons Café Bueno is authentically Mexican. The place was crazy busy and our waitress was slammed, but she told me she’d have my answer by the time we finished our meals. So before I get to the list, let me tell you a little bit about Café Bueno. 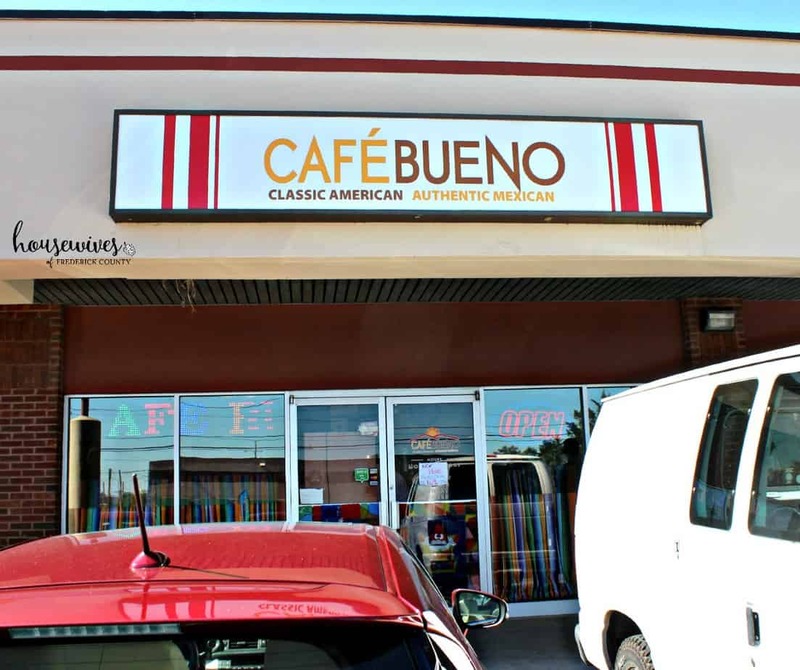 Café Bueno is located on N. East Street in a little strip plaza with a 7-11. I’ve probably passed it by multiple times in my travels, never noticing it before. I had heard so many great things about Café Bueno through social media for a long time and never knew where it was. Café Bueno is a small, unassuming restaurant, where oftentimes there is a line of people almost out the door, either waiting to be seated or waiting to pick up their take-out orders. The seating is casual and comfortable. 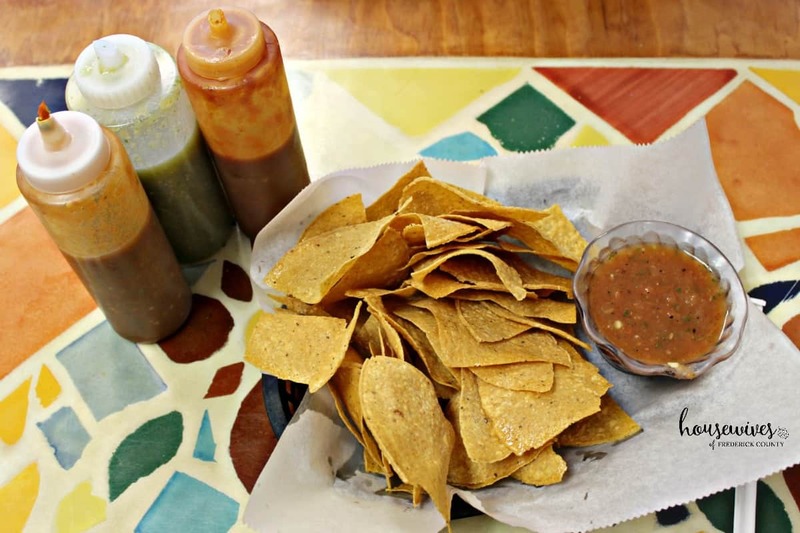 The chips and salsa are THE best in town! They don’t come free, but hey, you get what you pay for, right? Café Bueno offers daily specials in addition to their regular menu items. 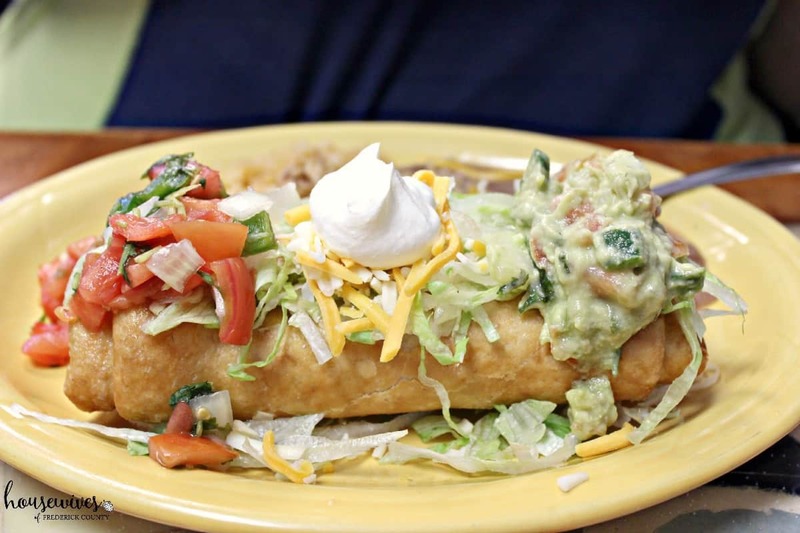 Terri chose that day’s special, which was a pulled chicken chimichanga with Mexican rice and refried beans. I opted for my ‘usual’ which was the Mexican style tacos. 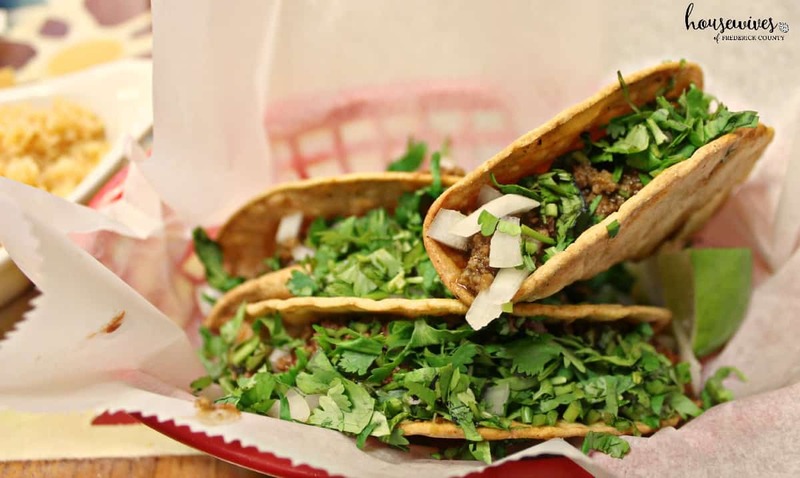 Their Mexican style tacos are served on a soft corn tortilla with fresh cilantro, chopped onions, and fresh lime. Because I love the ‘crunch’, I always choose crispy shells. As always, they were amazing. In addition to Café Bueno serving a fabulous selection of authentic Mexican dishes, they offer American style dishes as well. Their prices are great, the service is stellar, and the food is top notch. And now the answer to the original question. 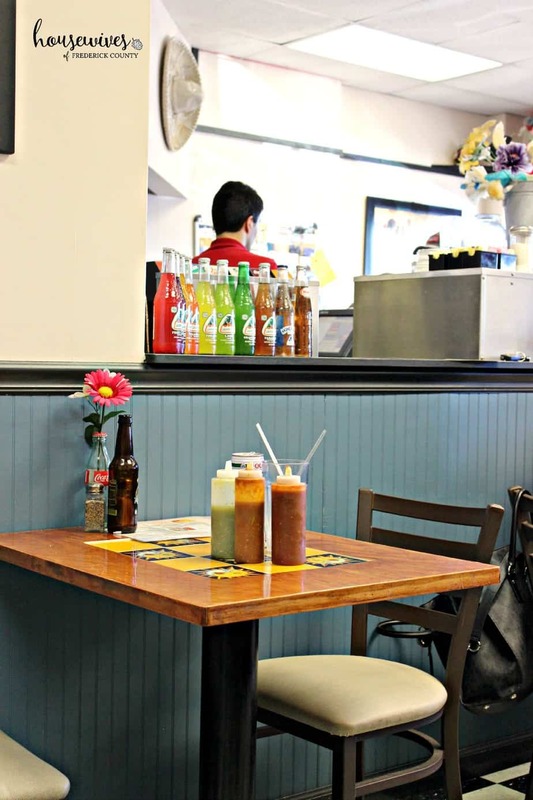 What are 5 ways to know that a restaurant is truly Mexican? Our waitress came back with our tab and ‘the list’! The restaurant’s recipes come from the owner’s mother who still lives in Oaxaca, Mexico. 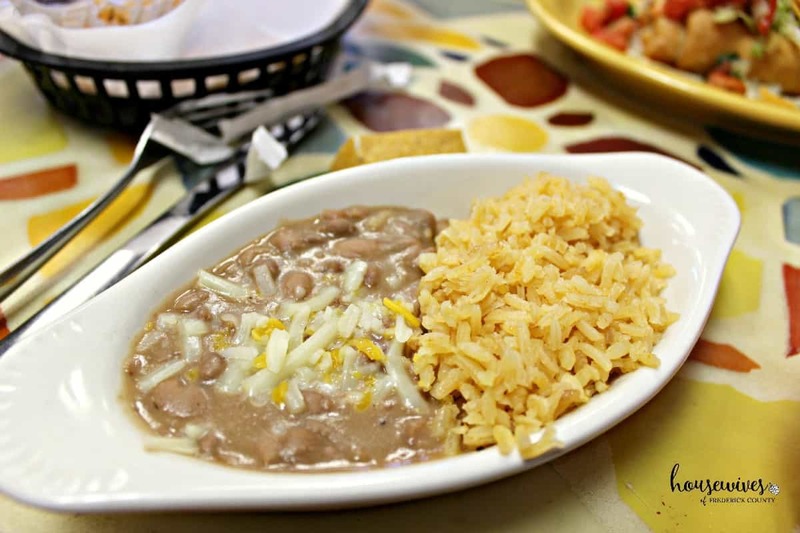 Every cook at Café Bueno is from Mexico. The restaurant purchases authentic produce no matter the price. Café Bueno has been # 1 on Yelp for several months. Café Bueno constantly revises their recipes to ensure quality and integrity. Have you been to Café Bueno? I LOVE Cafe Bueno! Chicken and Chorizo tacos mexican style with a side of sour cream. That could easily be one of my favorite Frederick meals. Love, love, LOVE this place. We go there so often they know that our favorite is the Cancun Burrito. Plus I Performed the wedding for one of the staff. They are all amazingly wonderful. That’s awesome Kristen! I’ll have to try the Cancun Burrito. My wife and I are Mexican food snobs. My wife is Mexican and I lived in L.A. for 13 years, so suffice it to say we know Mexican food. We were very depressed living in Frederick without a really good Mexican restaurant until finally Cafe Bueno came along, trust me, we have tried all of them. Amazing, fresh , authentic Mexican food, The owner and his wife are very warm people and the staff is awesome. We go so often they now us by name. Sopa Azeteca is to die for. Thanks so much for your nice comment. So glad you like Cafe Bueno as much as we do. The people there are so nice too.